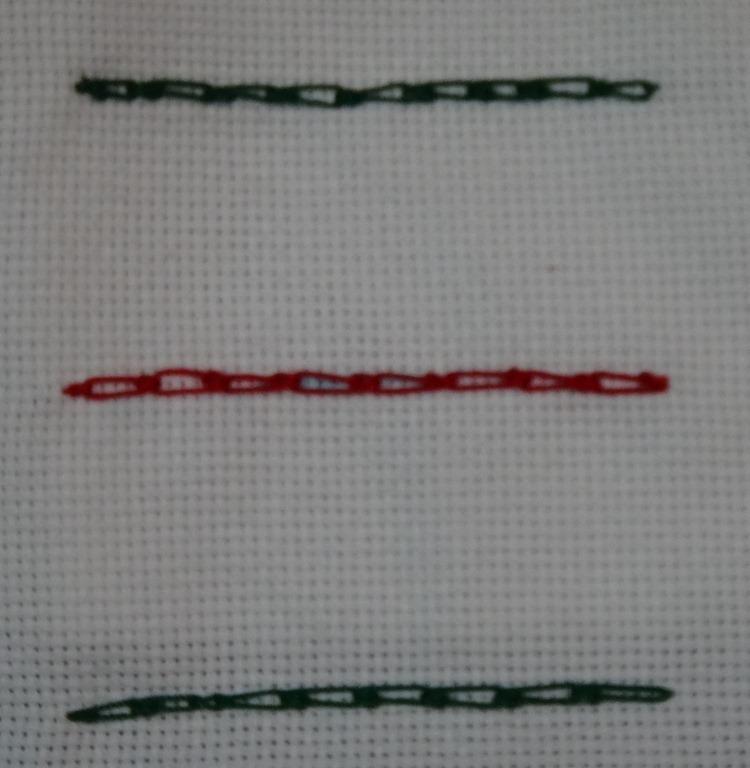 The third week of December the stitch for Take A Stitch Tuesday was Knotted Chain Stitch. I also used some Buttonhole stitch as well as some rick rack attached with gold thread using the Couching stitch. This is the final TAST stitch for the year. 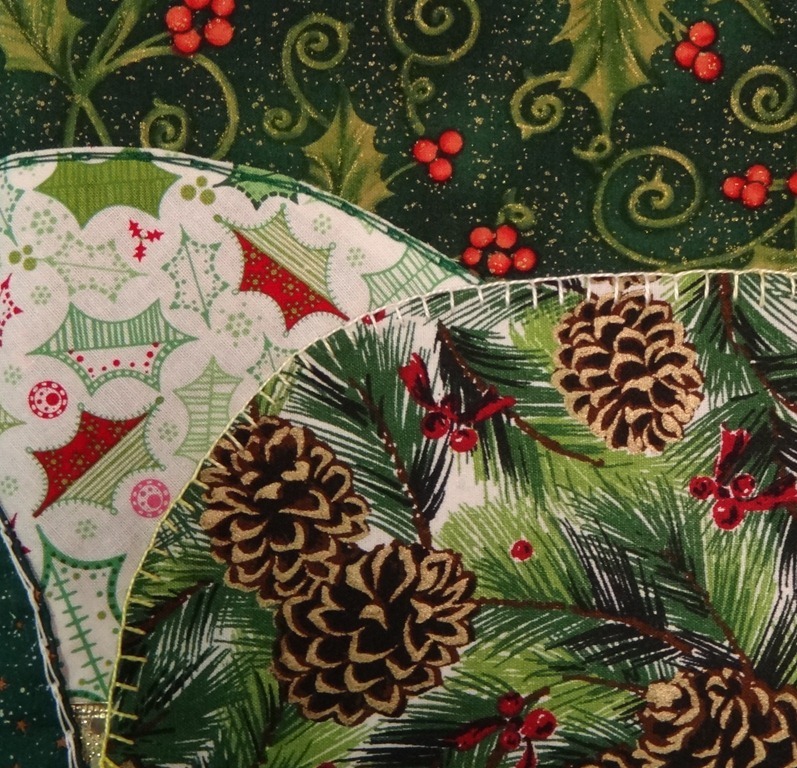 The finished Crazy Quilt Journal Project December Block includes the previous December stitches as well as this weeks Knotted Chain Stitch, Rick rack attached with Couching Stitch and a tatted Candy Cane done with Lizbeth size 20 thread. This completes all 12 Crazy Quilt Blocks for the year. 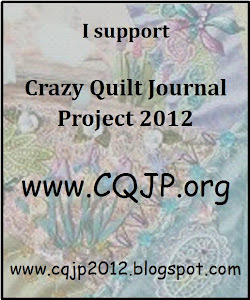 I have enjoyed working on the TAST and CQJP and adding tatting to the Blocks also. Now I just have to decide how to put the Blocks together! This entry was posted in Button hole, Couching, CQJP, December, Knotted Chain Stitch, TAST, Tatting, Uncategorized. Bookmark the permalink.